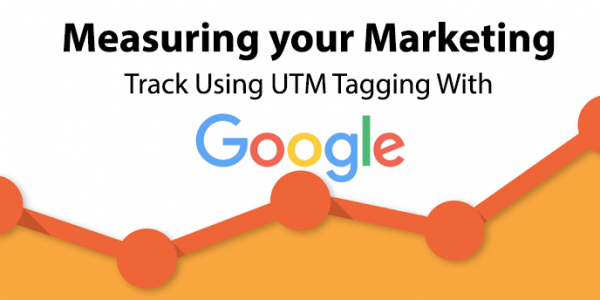 A UTM code is part of a custom URL that allows you to track a source, medium andcampaign so you know exactly where your website traffic is coming from. It was originally used in conjunction with Urchin, a web statistics analysis program developed by Urchin Software Company. Google purchased the software in 2005 to grow Urchin’s online product, which we now know as Google Analytics.